Cynthia Rowland is a business and tax lawyer who helps philanthropists, including private individuals as well as for-profit and non-profit organizations, who wish to make the world a better place. As a business attorney and strategist, she helps her clients achieve personal, family, business, charitable, philanthropic, and community objectives. Cynthia's expertise in this regard is broad, and includes entity formation, business transactions and grant agreements, regulatory compliance matters, partnerships and joint ventures, and mergers and dissolutions. In short, she’s well-attuned to the legal needs of philanthropic families, all forms of nonprofit organizations, and business enterprises with a corporate social responsibility directive. She also advises trustees and directors of charitable organizations on fiduciary and tax issues, including those raised by actual and potential conflicts of interest, regulatory investigations and audits, as well as issues raised by settlement of complex litigation involving the fiduciaries and charitable organizations. Cynthia has obtained numerous favorable private letter rulings from the Internal Revenue Service for her clients on complex federal tax issues. Cynthia has a particular expertise in the legal and tax issues of corporate philanthropy—business enterprises using philanthropy to benefit their communities, push the boundaries of emerging science and technology not yet adequately funded by private capital, and all forms of emerging approaches to making the world a better place. Her clients seek her advice when pursuing charitable co-ventures, fundraising, formation of corporate foundations, and other forms of social benefit corporations and entities. Her approach to her practice combines an enormous depth of experience and extensive technical expertise with an openness to innovation and the exceptional ability to understand what her clients are attempting to accomplish, in both the short and long term. 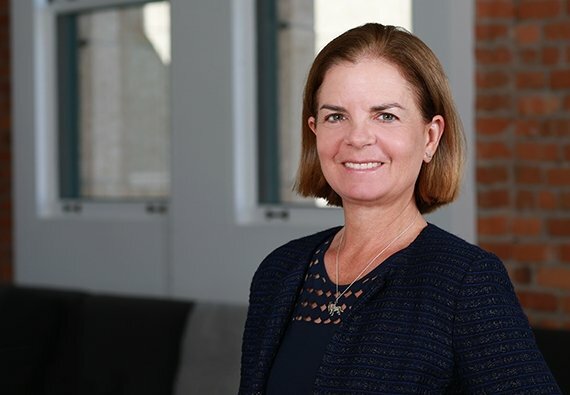 By integrating traditional, proven approaches with new, effective ideas and structures, Cynthia provides wise counsel to clients who are seeking to accomplish charitable objectives in a complex, ever-changing world. She serves as a member of Farella’s Advisory Board, which provides long-term strategic direction for the firm, and is co-chair of the firm's Diversity + Inclusion Committee.